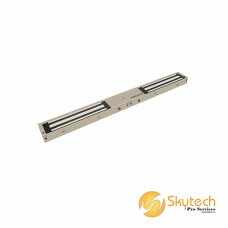 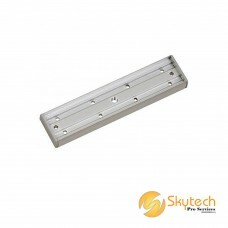 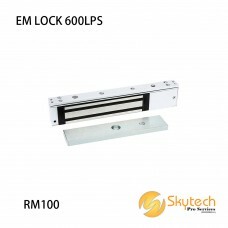 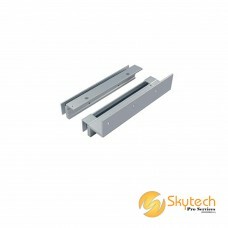 AH-600 - Fire Door ApplicationPrice : RM20Welcome to contact me if you need further information.Cont.. 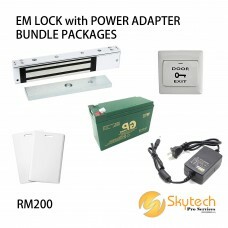 Door Exit Button (Big)Price : RM7Material : White ABSStructure : ABS Panel and ButtonCurrent : 3A @ .. 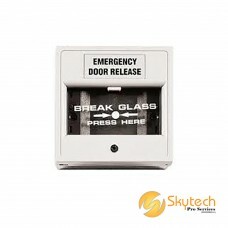 Door Exit Button (EMERGENCY)Price : RM6Material : White ABSCurrent : 3A @ 36 VDC maxDimensions : (L).. 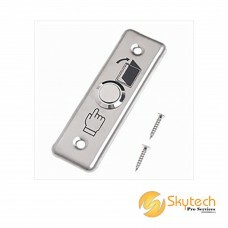 Door Exit Button (EXIT)Price : RM6Material : White ABSCurrent : 3A @ 36 VDC max, NC/NO/C terminalsDi.. 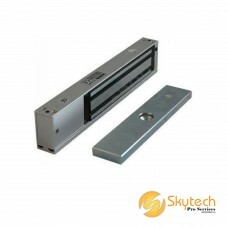 Door Exit ButtonModel : DPB004Price : RM22Material : Stainless Steel Plate ButtonRating : 4Amp..
DSU-600 Type - Top & Bottom Glass Door Application (min 3mm gap required)Price : RM98Welcome to ..
Electromagnetic Lock [600lbs series] Surface mount w/ Single Colour LED (Unmonitored)Model : E6..
Electromagnetic Lock [600lbs series] Surface mountModel : E600D-LEDPrice : RM190Welcome to con..
Electromagnetic Lock [600lbs series] Surface mountModel : EM600-DPrice : RM160Voltage Input : 12 VDC..
EM LOCK 600LPSHolding Force600lbsOperating Voltage12V DCCurrent Consumption480mALock TypeFail-safe t..
EM LOCK with POWER ADAPTER BUNDLE PACKAGES1 x EM Lock 600lbs w/ single colour LED1 x Door Exit Push ..
EM LOCK with POWER ADAPTER BUNDLE PACKAGES1x EM Lock 600lbs w/ single colour LED1x Door Exit Push Bu.. 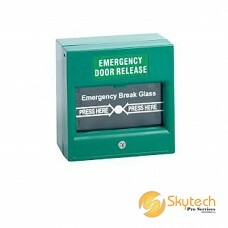 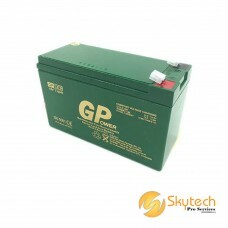 Emergency Break GlassModel : DBG005Price : RM22Material : ABS (Colour: Green)Connection : 3x Te.. 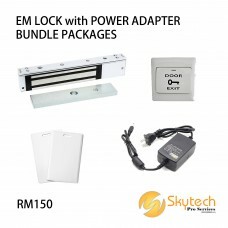 Emergency Break GlassModel : DBG001Price : RM22Material : ABS (Colour: White)Connection : 3x Te..
GP Brand Sealed Lead Acid (SLA) Backup BatteryModel : PBB001Price : RM53Outpu..